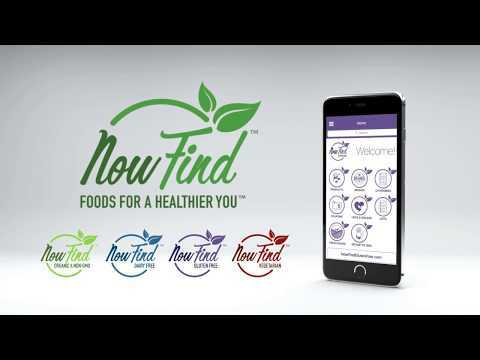 The Now Find Team designed and built the Now Find Organic & NON-GMO mobile app to be an easy to use valuable guide for your healthy lifestyle. In 2014, we decided to create an app based on our own experiences of spending hours going to the grocery store searching for the foods we could eat. Since the Matriarch of the family, Jessica, was diagnosed with food related issues, we were having to read every label and ingredient to find the foods that we could eat. Around the same time, we also realized that we had fallen into a food rut, eating the same things week in and week out because we knew they were safe. But, since variety is the spice of life, we decided to turn up the heat! Finding new things we could eat became our way of having fun in the kitchen and bringing the family together. We wanted to share our knowledge and experiences in a way that could help as many people as possible. So now, via Now Find Organic & NON-GMO, you too can expand your horizons and have fun in the kitchen! We make it easy to be able research new foods, find yummy recipes, keep track of your lists, and much more from anywhere! (Even your couch). 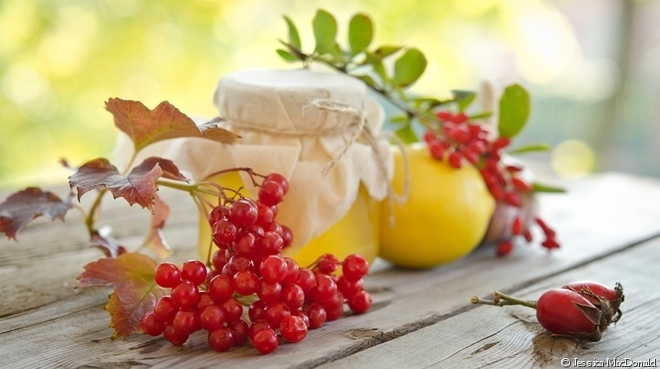 With newly hand vetted products being added every week, we do all the hard work while you get to shop confidently.